The Horses Heads in the Messum River. 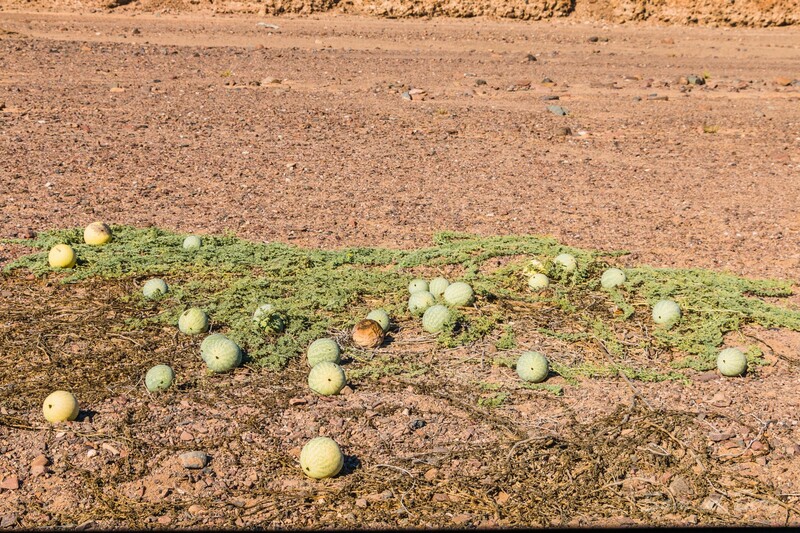 The Tsamma (Citrullus amarus) - a desert plant. 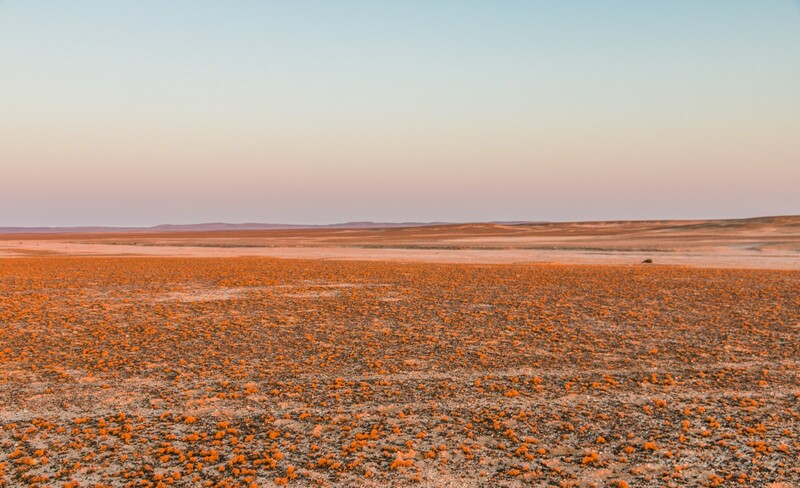 The Messum Crater is located north East of Henties Bay within the Dorob National Park in Namibia. When visiting the crater make sure you have enough equipment to handle basic breakdowns. 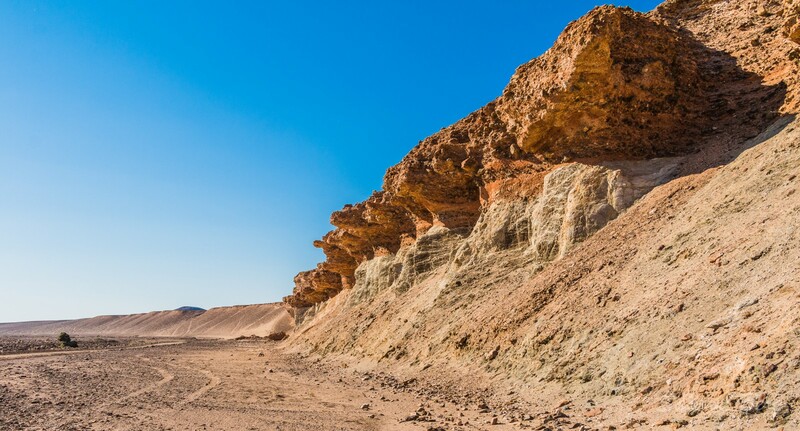 The road leading to the Messum Crater has sharp and protruding rocks that could damage your tyres. 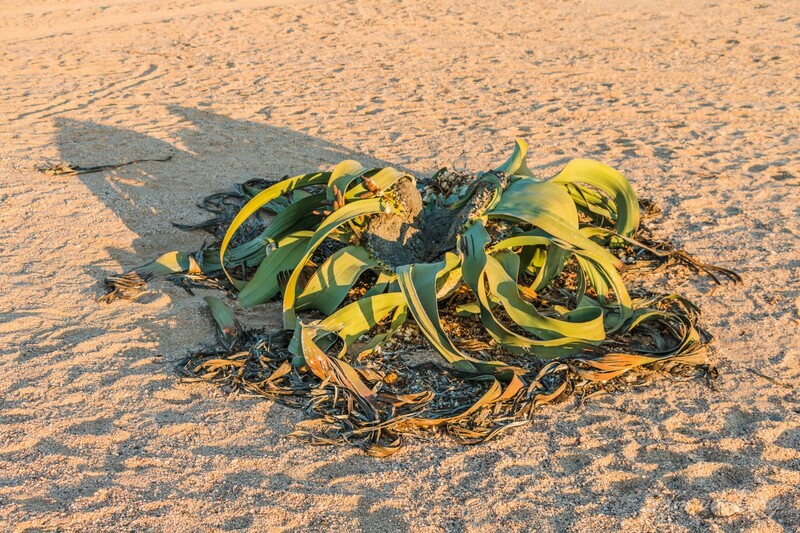 This track is now graded but please do not exceed 40 km/h as dust is extremely damaging to lichens and the Welwitschia plants. The Messum Crater is not a meteorite or asteroid impact crater, it is part of an igneous ring complex on an once active volcano the centre of which collapsed. 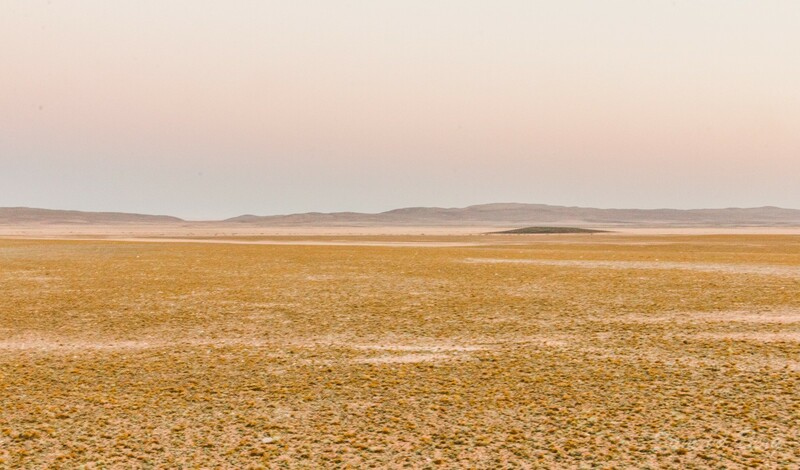 It consists of a wide flat basin of 18 to 25km in diameter surrounded by a ring-shaped range of hills and dates back about 130 million years. The entire formation consists mainly of quartz-rich basalt. When travelling by car the fact that is a crater is not so obvious but when viewing it on a satelite photo or on Google Earth (On the map page change the view to Satellite) it is clearly the remains of a Crater. 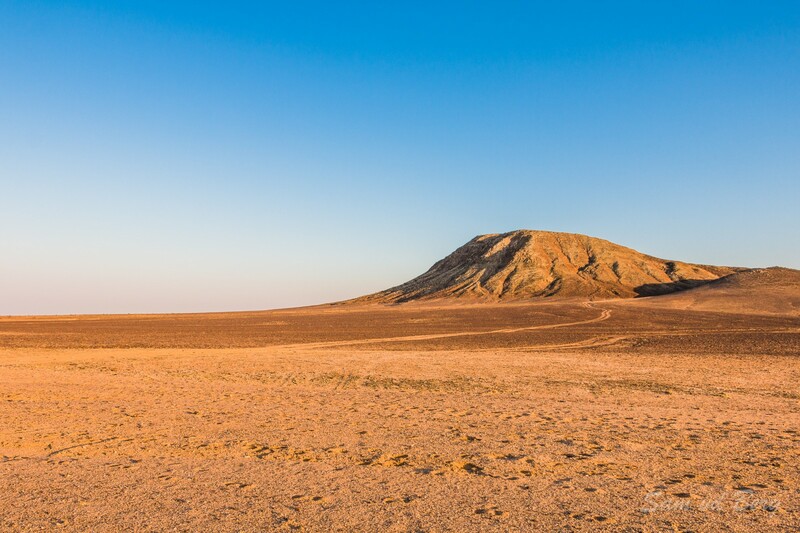 It is popular with visitors because of its utter desolation and breathtaking desert views. The name of the crater dates back to Captain W. Messum, who explored the area around the Brandberg massif in the mid-19th century. The well known geologist Henno Martin discovered the crater in 1939. When approaching the Crater from the Cape Cross side you will encounter huge lichen fields. 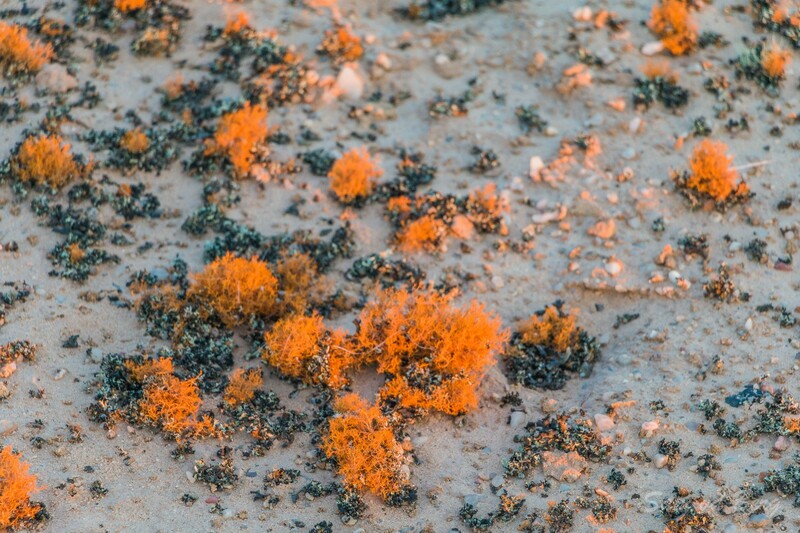 Namibia is host to at least 100 different lichen species. Rather than plants they are organisms that represent a mutualism between algae and fungi. The algae are the dominant partners, changing sunlight via chlorophyll into the nutrients the organisms need to survive. The fungi at the bottom, which form the biggest part of the organism, mainly provide support, as well as absorbing minerals from the earth to feed the algae. 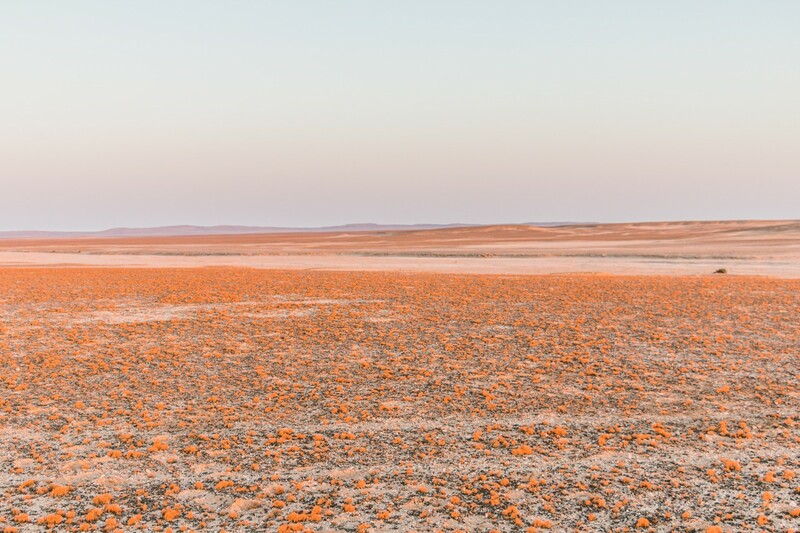 Lichen fields play an important role in stabilising the upper layer of the soil, thus augmenting the ecosystem in the Namib Desert. 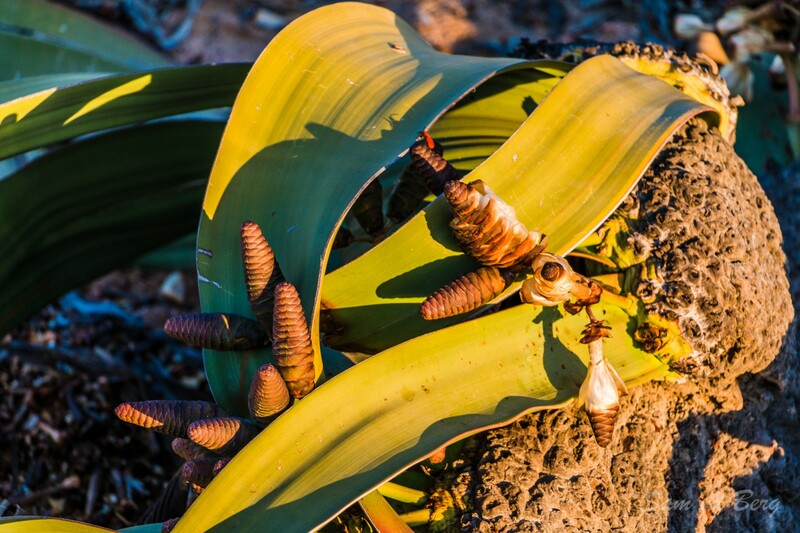 Their colours are brighter on mornings when the skies are overcast and there has been moisture in the shape of coastal fog or a rare rain shower, causing the tiny organisms to absorb the water and unfurl, becoming soft and leathery to the touch. 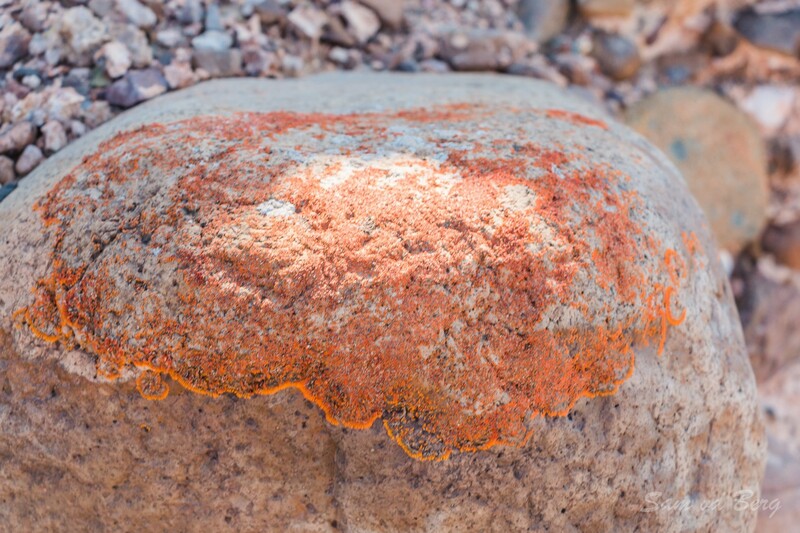 Lichen fields are extremely vulnerable - a four-wheel-drive vehicle will wipe out an entire hectare of these intriguing organisms every ten kilometres it travels. Because their growth rate is exceedingly slow, only about 1 mm a year, it will take at least 100 years for them to re-grow so when you encounter lichen fields, refrain from leaving the tracks. Inside the crater one is overwhelmed by the vast sandy plain with the track cutting through the middle. 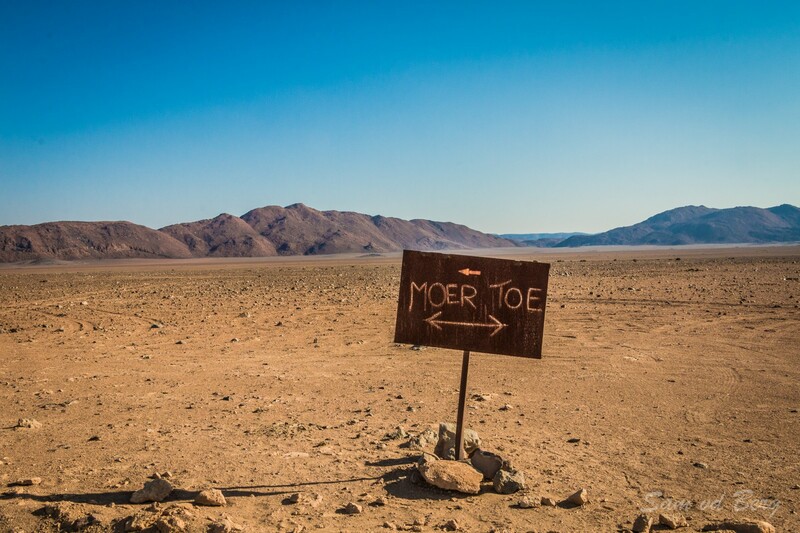 In the middle of the plain you will also find the famous on social media "Moertoe" sign. When one exit the crater via the Messum River the walls of the river are carved through eons into spectacular formations resembling "Horses Heads". Distance of Route Cape Cross to Messum Crater as per map is 127 km. Please allow for extra kilometers as one might explore more. as lightly and with as few vehicles as possible. Tell someone where you are heading in case of an emergency. Make sure you have enough equipment to handle basic breakdowns. 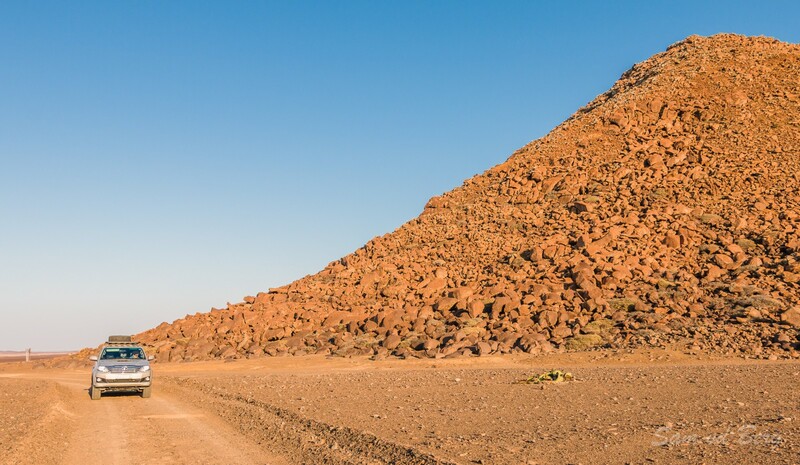 The road leading to the Messum Crater has sharp and protruding rocks that could damage your tyres. Travel with your GPS and keep on the existing tracks. 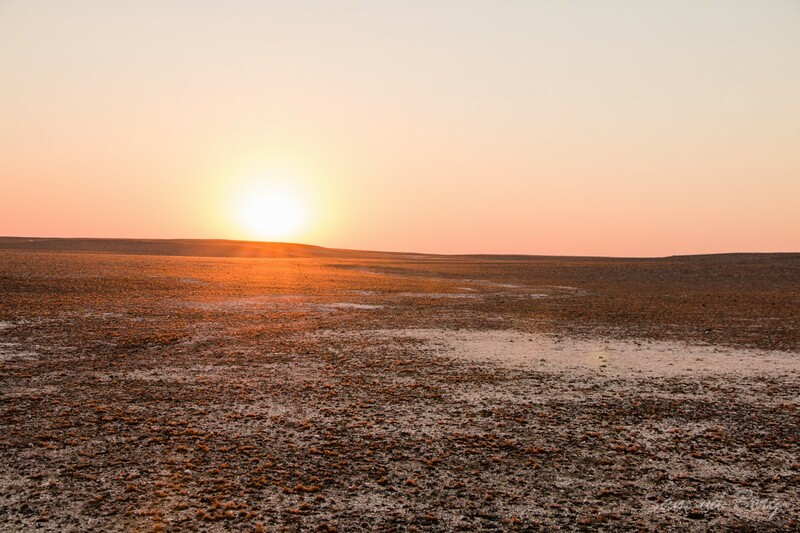 From Henties Bay you travel northwards to Mile 100, turning off onto the D2303. Follow the road to the Messum River, and stay with the river until you reach the crater. You will need a permit to explore the surroundings of the Messum Crater. This you can obtain from the Ministry of Environment and Tourism, or the Hentiesbay Tourism Office free of charge. Get the permit a day in advance so that you can leave early.